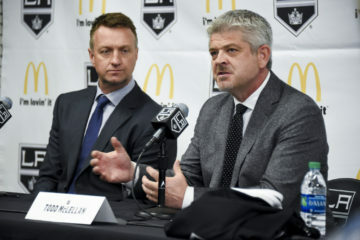 The LA Kings submitted qualifying offers to Paul LaDue, Alex Lintuniemi and Kurtis MacDermid, but not Jordan Subban, Justin Auger, or as reported earlier today, Tobias Rieder. Teams had a 2:00 p.m. PT deadline to submit qualifying offers to restricted free agents. By qualifying a player, a team indicates its intention to maintain their rights and open up negotiations. The player has the right to accept or reject the qualifying offer; if accepted, he is locked into that salary for one year. If the player rejects it, he remains an RFA, and his rights are retained. If a player does not receive a qualifying offer, he becomes a UFA on July 1. These decisions are largely as expected. Barring the acceptance of a qualifying offer, the player has until 2:00 p.m. PT on July 5 to file for arbitration, with 2:00 p.m. July 6 the deadline for team-elected arbitration. 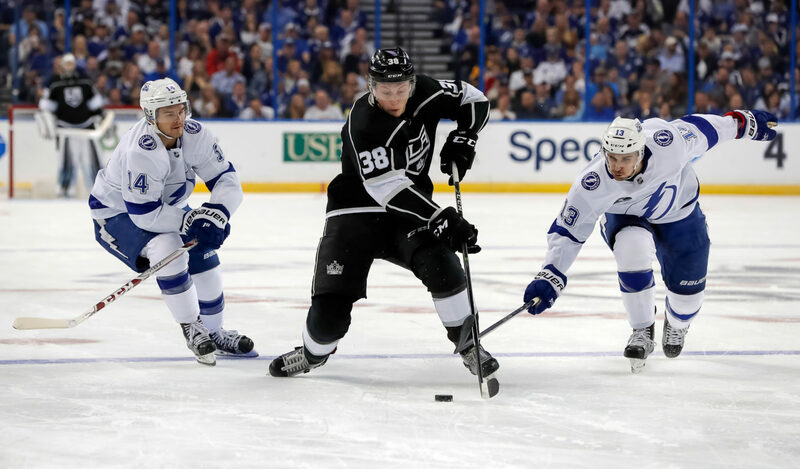 Just because a player or team elects for arbitration does not mean that the contract will be settled by an arbitrator; last year, Kevin Gravel filed for arbitration on July 5 before signing a one-year, two-way contract with a glut of fellow RFAs on July 14. Players have until July 15 to accept or reject qualifying offers. There is no real surprise in the three players qualified. LaDue, who turns 26 in September, signed a one-year, $874,125 contract last July 14 and totaled three goals and four points in 12 regular season games and one goal in two playoff games with Los Angeles amidst eight goals and 18 points in 36 regular season games with AHL-Ontario. 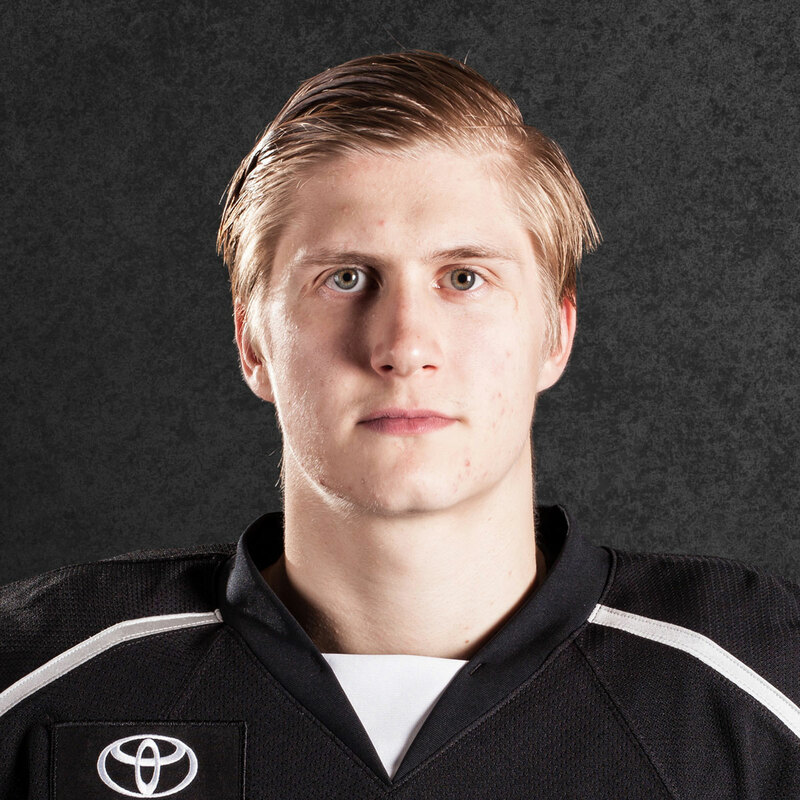 Lintuniemi, a defenseman who turns 23 in September, appeared in 64 games with the Reign, amassing four goals and 24 points. 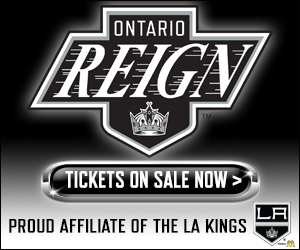 MacDermid, who turned 24 in March, split the season with the Kings and Reign, totaling one goal and four points in 34 games with Los Angeles and one goal and six points in 32 games with Ontario. The lack of a qualifying offer to Rieder was reported and covered this morning. Subban, the defenseman acquired in December for Nic Dowd, totaled four goals and eight points in 36 games with Ontario but had been passed by others on the depth chart during his time with the team. 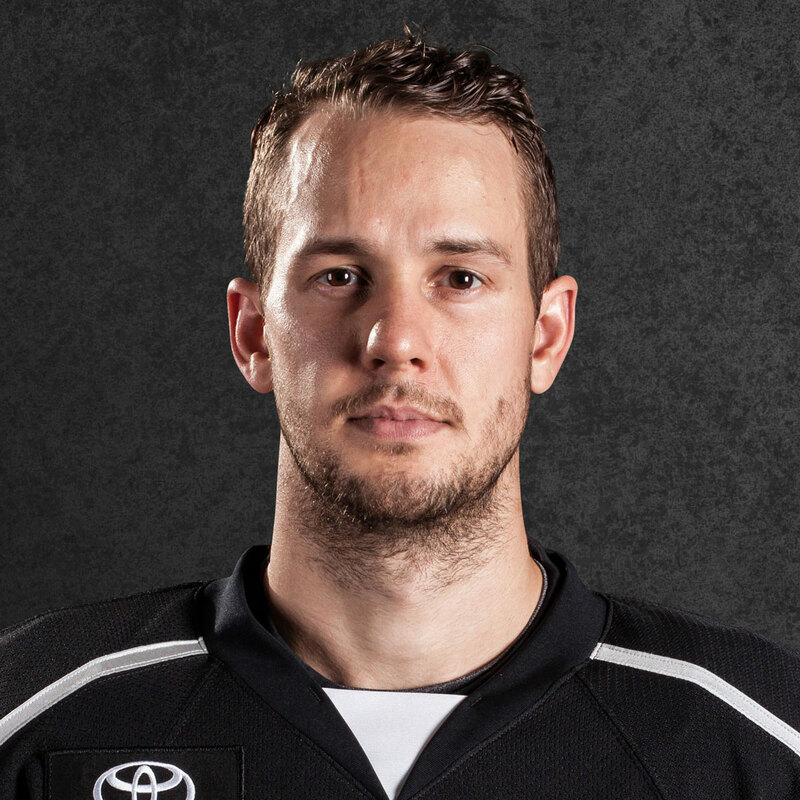 This is likely the end of the line for Auger, a 2015 Calder Cup winner with AHL-Manchester and the player with the most games played in Ontario Reign history. In 65 games this season, the winger who turned 24 in May recorded 11 goals and 25 points. 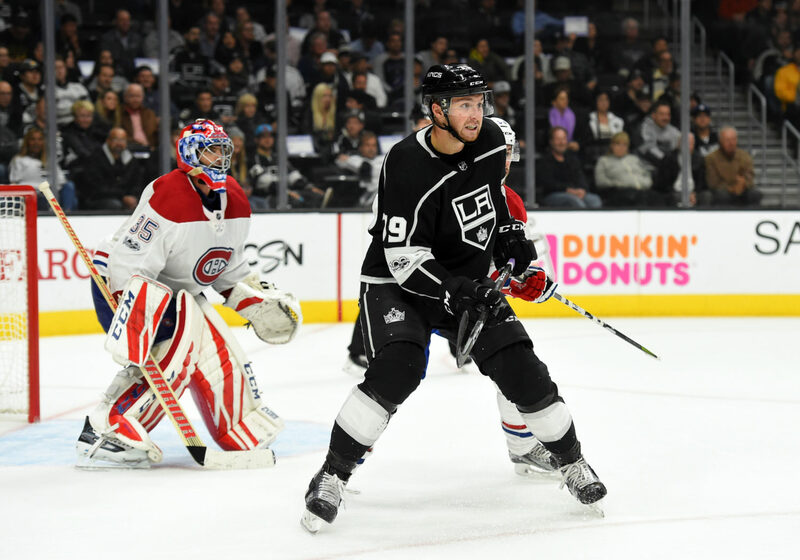 With the push to add skill and speed to all areas of the organization, it wasn’t expected that the 6-foot-6 Auger, who appeared in two games with Los Angeles this season, would be tendered a qualifying offer. 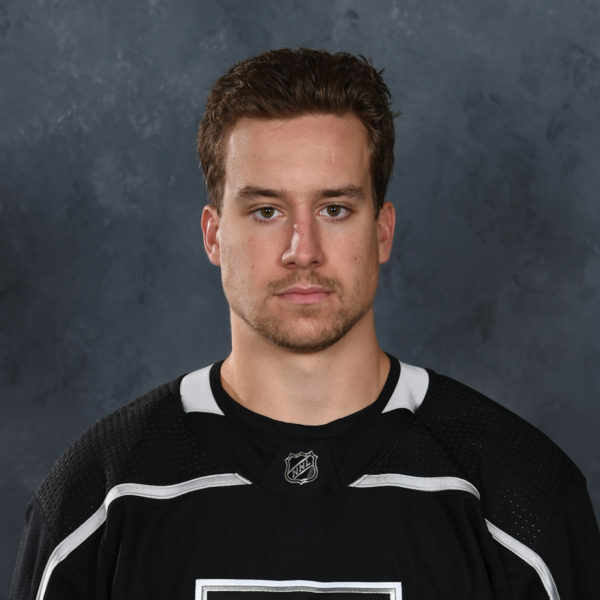 It was a class move by Rob Blake and the Kings to call up long-tenured AHL players like Auger and Andrew Crescenzi at the beginning of the season to fill temporary holes. (It should also be noted that the Kings won both games Auger appeared in.) 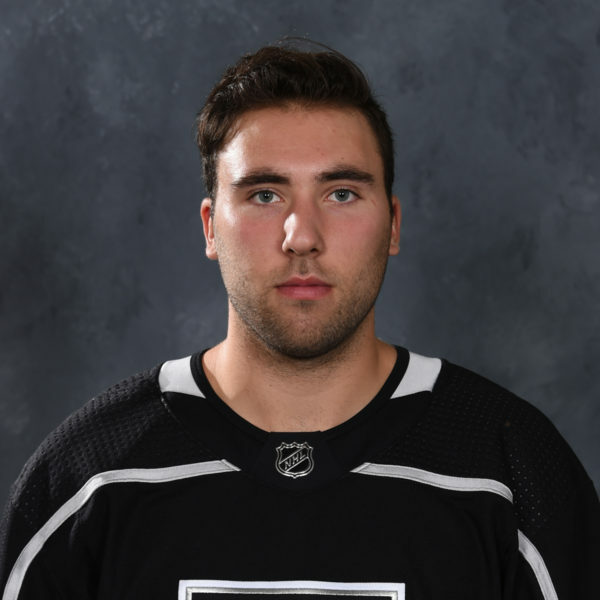 With players like Auger, Crescenzi and Michael Mersch moving on, there will be an interesting mix of younger Reign players vying for ice time, even before Los Angeles and Ontario sign more veteran players to fill out the active roster.